Clinisan Bodywash is an all in one shampoo, body wash and cleansing foam. The product is cost-effective and convenient, meaning you don’t need to shop for separate shampoo and body wash products. Clinisan Bodywash is ideal for continence care, containing emollients and chlorhexidine for effectively killing bacteria. It also contains tea tree oil to ensure the skin feels moisturized and soft after use. The bodywash is PH Neutral, meaning you don’t have to worry about the product irritating or damaging your skin. The product includes a lightly fragranced and long-lasting deodorant to provide you with a pleasant odour. You will feel clean and fresh after use. We offer Clinisan Bodywash in 500ml and 2500ml. 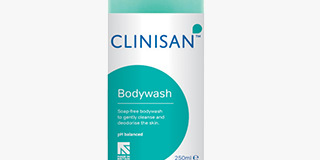 You can use Clinisan Bodywash alongside wipes and other skin care products for optimum hygiene care. 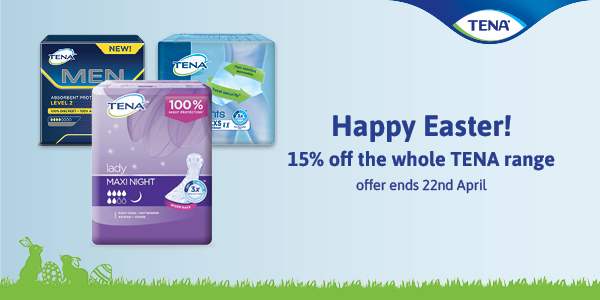 Shop our range of incontinence wipes and skincare and aids.